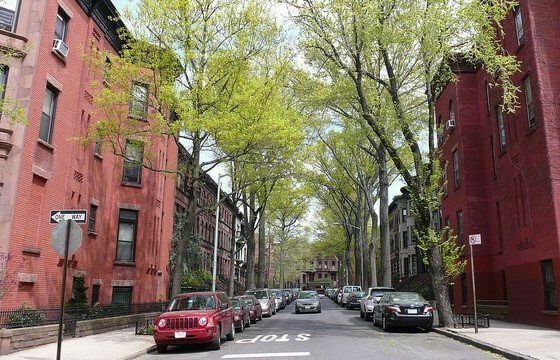 Brownstone-lined streets with coffee shops, organic grocers, and stylish boutiques have made residing in Brooklyn an obvious lifestyle choice for thousands of New Yorkers. With rising rents and frequent bidding wars added to the equation, Brooklyn’s real estate market is booming; in fact, certain neighborhoods have become pricier than parts of Manhattan. 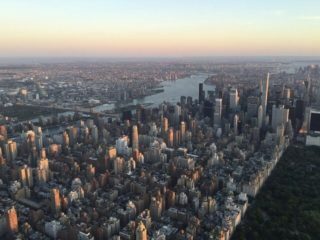 According to the New York Times, the second quarter of 2014 brought 107 sales priced above the $2 million mark in the borough, a higher number than ever before. 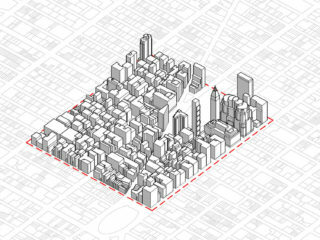 This included a $10.625 million townhouse in Brooklyn Heights. 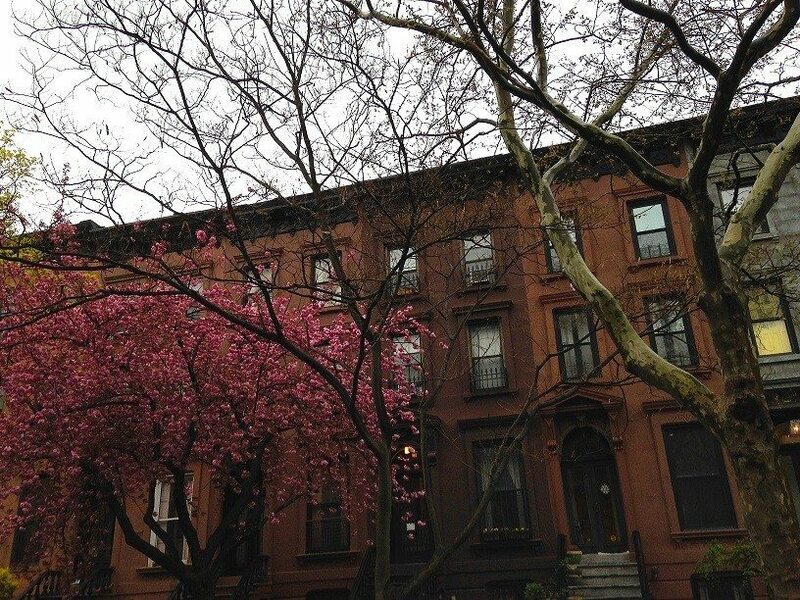 With this in mind, where can you find a townhouse deal in Brooklyn? 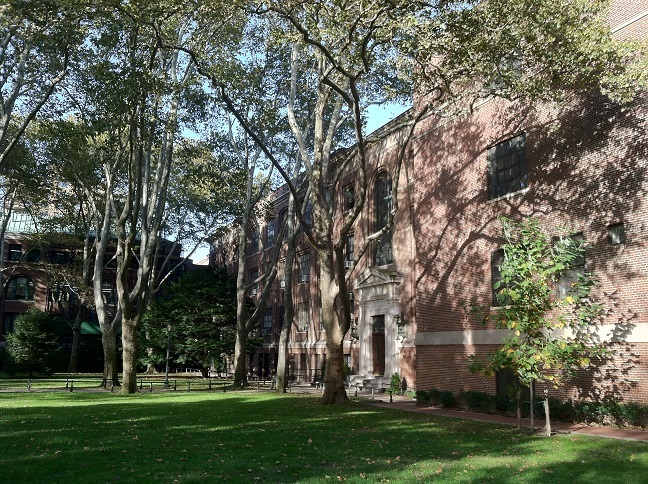 Consider Crown Heights, which is in Central Brooklyn and adjacent to Prospect Park. The area houses four express trains and has become considerably cleaner and safer since its seedy days in the early 1990s. 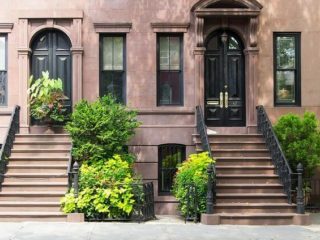 Thought of as typical Brooklyn –– trees, townhouses, and an undeniable neighborhood feel –– expect to find brownstones starting in the $2 million range, and brick townhouses starting around $1.4 million. You’ll find more brick and limestone townhouses than you will brownstones in Sunset Park, but the prices remain lower than other nearby sections of Brooklyn. 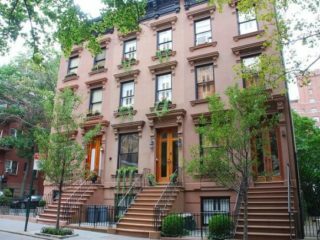 A diverse population, historic district with stunning Romanesque and Renaissance Revival architecture, Brooklyn’s Chinatown, and a namesake park are all great reasons to think about purchasing real estate here. 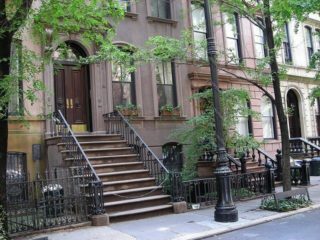 Depending on condition and location, townhouse prices start at about $800-$900K and go up from there. 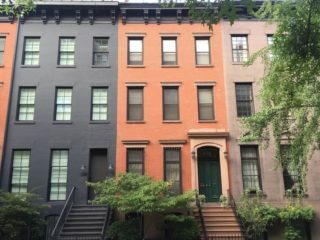 Although the inventory isn’t as vast and prices in Clinton Hill are higher than the above-mentioned parts of Brooklyn, you’ll see a few spacious, coveted brownstones around $2.5 million. 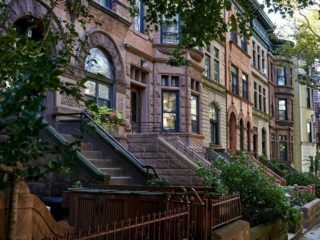 Home to well-regarded Pratt Institute, and saturated with classic Italianate and Beaux-Arts architecture, it’s neighborhoods like Clinton Hill that have drawn locals, transplants, and celebrities (Susan Sarandon, Ted Allen, and Rosie Perez) to the borough. 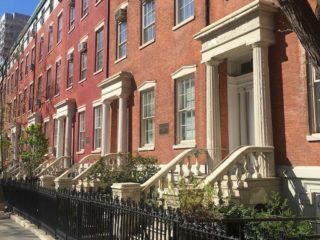 Stroll down Clinton Avenue and discover the mansions of this lovely NYC enclave, which has been listed on the National Historic Register since 1985. Interested in purchasing a Brooklyn townhouse? Check out Elika’s townhouse guide here.